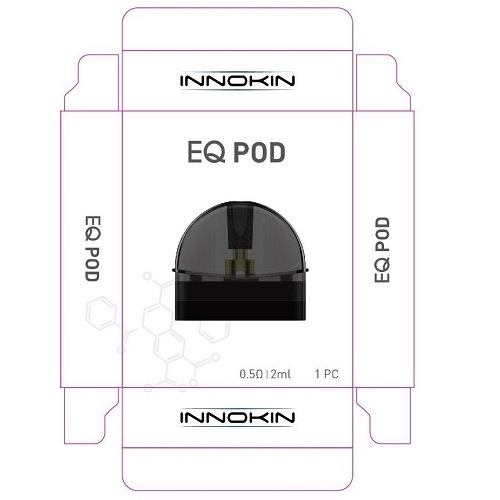 2ml replacement Pod for the Innokin EQ Pod System. These come with a built-in 0.5 Ohm Plexus Mesh coil which last up to 5 times longer than conventional coils. EQ Pods can be refilled multiple times until the internal Plexus coil burns out.